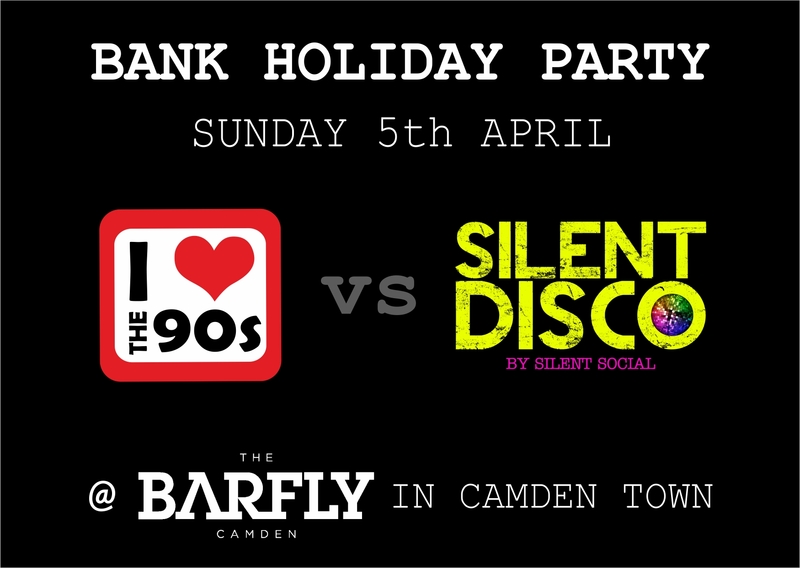 I love the 80s vs I love the 90s is the ultimate retro party and takes place at The Jazz Cafe in Camden Town every Saturday Night. 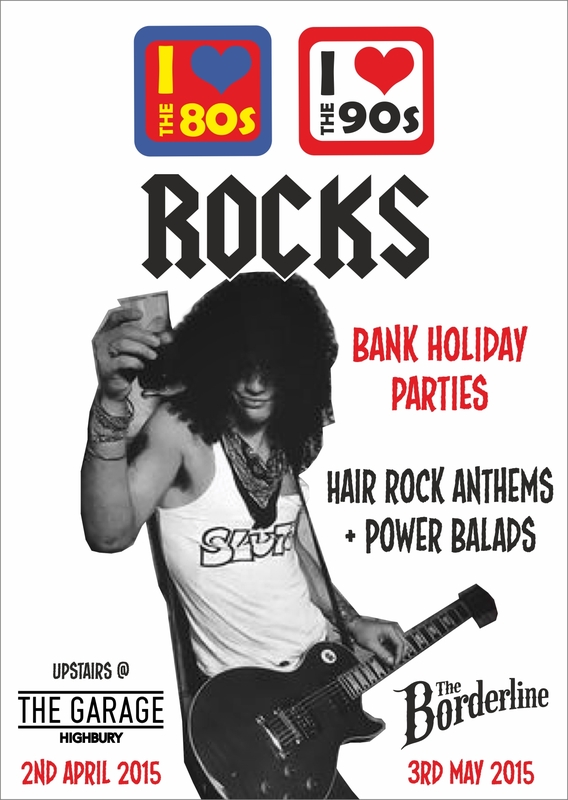 Now in it’s 8th year our top DJ’s play out all your favourite 80s and 90spop/party/dance/hip hop/britpop and hair rock anthems!! !